Welcome to Alchemy of the Heart and Sacred Ways. We are blessed to share our service and we look forward to sitting in ceremony with you or welcoming you to Play and Pray with us on one of our Retreat Adventures or Workshops. As Modern civilization moves faster, the risk of abandoning our spiritual connection with the Earth rises. We see many are losing their sense of community, sense of purpose and connection to the Earth. As we awaken to this reality, we realize that the busyness of today has become a distraction from what the soul is thirsting for. When we go back to earth based traditions and ceremony, we learn about the laws of the universe. One of these is the order of things, which tells us that in order to learn we must go back to the beginning – to a time when things were simple – and in that simplicity we find the truth of ourselves, re-connecting to the wisdom of the heart, body and soul. Ceremony and earth based practices allow us to explore our human nature with wonderment, honor and delight! In ceremony and community we discover the conflicts between the mind and heart and the outcome of how this manifests physically in our body; bringing about Healing. 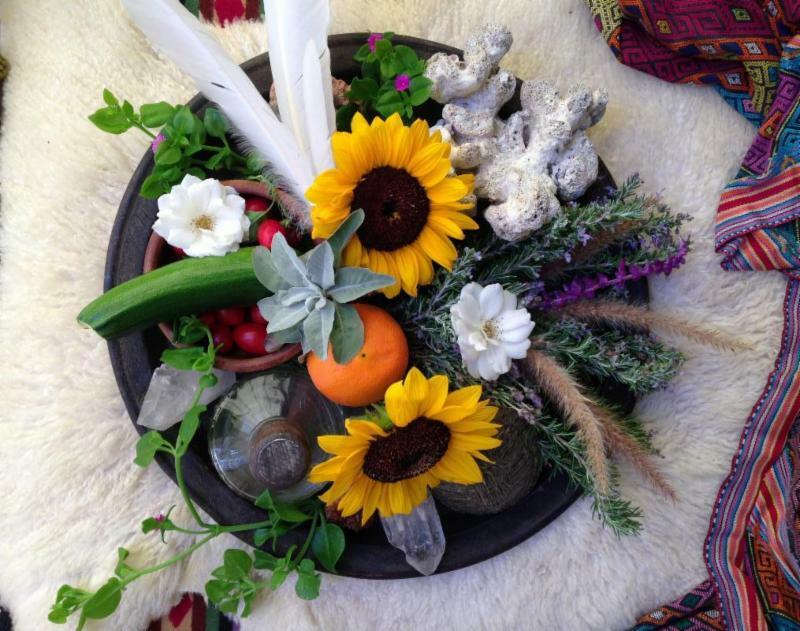 Alchemy of the Heart and Sacred Ways bring together a variety of offerings to share healing wisdom in safe, nurturing community and personalized environments founded on integrity. Approaching the heart in this sacred way opens us to experience our hearts wisdom and natural capacity to heal…what we call “Alchemy of the Heart”. Blessings to you on this beautiful day. How are you feeling today? I find this question to be a deepening inquiry. It seems life has us all feeling more than ever before! Times are wonky, strange and wonderful all at the same time.... what a season for learning it has been! This morning we welcome the Autumn Equinox, a day of balance when day and night... light and dark....are equal. I like to ask the question, what can I learn from this season? Immediately I feel into the balancing element. It is interesting, as within the equality lay stillness. A balance point. Yet going deeper into the inquiry we can see that balance holds both harmonizing as well as clashing energies; both matching and opposite exist in the same magnetic pole. These past few years I've been thinking about the effects of the Earth's Poles tipping (according to NASA the North Pole has taken a sharp turn east due to changing climates) and the magnetic shifts that must be occurring from this movement. We don't have to look far in the world today to see signs of chaos. I wonder if the chaos is an outcome of re-calibration. I know I have been feeling new demands in my body as it is desiring cleaner fuel and more movement. These are demanding times. Demanding us to pay attention. The same movements are no longer creating the same results. Have you noticed now more than ever before that "sameness" in thinking, actions and being is not cutting it? It won't. We have a profound opportunity. It lies in every moment; to attune to what is before us NOW. New. Fresh. Energy. We exist in frequency. We are a response to frequency. Spirit moves through us in frequency. The Earth cycles in frequency. This is to say, that perhaps today is a good day to begin again. To begin feeling into the subtle waves of frequency; breathing IN a receptive opening to what is here now in the blessing of life. Breathing OUT the elegance of our response as a translation of this freshness in what form naturally extends from us. Each of us has our gifts to offer. What the world is asking of us is to be responsible with those gifts. And by this I mean embodying our ability to respond with what matters. Our energy. Our Spirit. Our Hearts. Together. The external world is certainly reflecting fractures. I believe this reflection is serving as it is asking us to become fiercely clear on what it is we stand for and to BE that in the world. Especially in the face of what can occur as opposing. We can no longer be numb to the responsibility of our Energy. We dance in an exchange of confluence. When the people danced an expression of their spirit, all became one as there was no need to fear the dark or to love only the light. 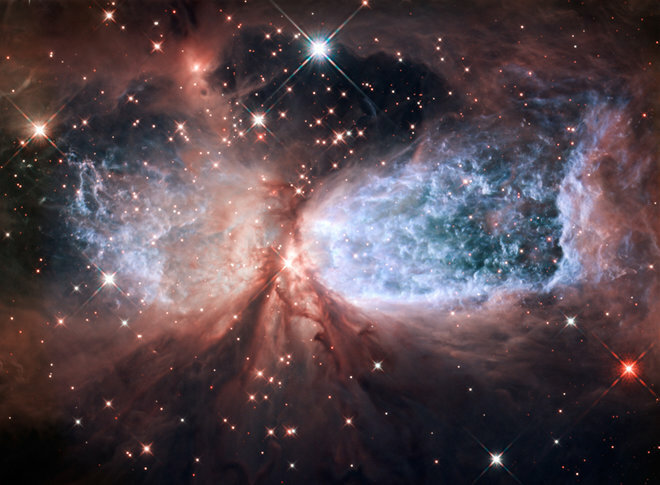 We are made up of all particles of light and dark just as this universe we call home. Only when we find our way to lose distinction between the two shall we become one. So today, I say "Get up and DANCE" your dance. Enjoy this Blessed Season Dear Friends and Celebrate One Another! P.S. I know many of you have been asking when we will be back at it! We are brewing deeply in hearth and home, and will keep you posted on ceremony and events forthcoming. I have been doing a good deal of one-on-one coaching and corporate consulting, and I am now opening up again for individual phone sessions in October and beyond to support this re-calibration process! Reach out if you are called.